Throw in the crockpot on low for 6hrs. Shred and serve over cauliflower rice, bell peppers and avocado. 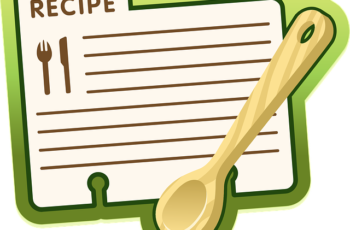 Blog blurb: Looking for the easiest dinner recipe ever? Look no further! Pour chicken broth into crockpot and add chicken breasts. Using a sharp knife cut the spaghetti squash in half width wise.